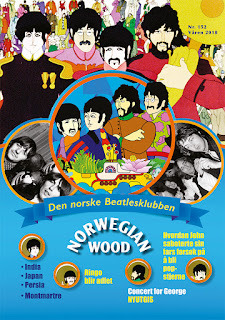 Kenneth Womack is a scholar and a Beatles author who has previously written a few books on the group: "Long and Winding Roads", "The Cambridge Companion to the Beatles", "The Beatles Encyclopedia", and "New Critical Perspectives on the Beatles". He is currently working on a 2-part biography on George Martin for Chicago Review Press. 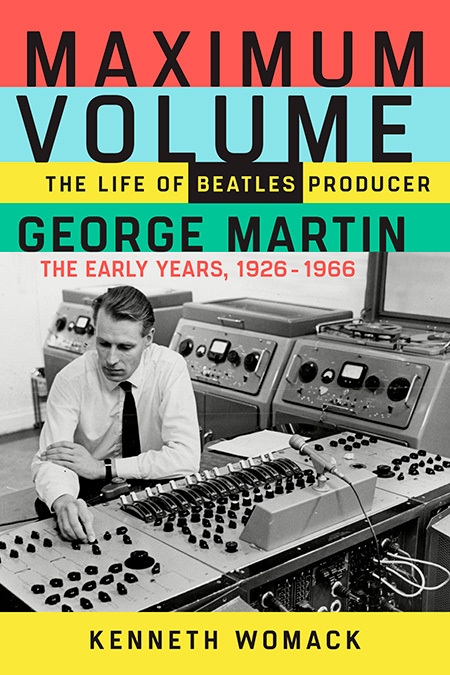 The first volume will be published August 1, 2017, titled "Maximum Volume: The Life of Beatles Producer George Martin, The Early Years, 1926–1966". It will be 336 pages and will be published in a hardcover. 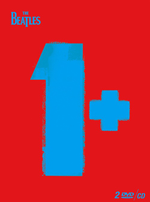 From the Publisher: In the first book of its kind, "Maximum Volume" offers a glimpse into the mind, the music, and the man behind the sound of the Beatles. George Martin’s working-class childhood, his education, and his musical influences at London’s Guildhall School of Music and Drama profoundly shaped his early career in the BBC’s Classical Music department and as head of the EMI Group’s Parlophone Records. 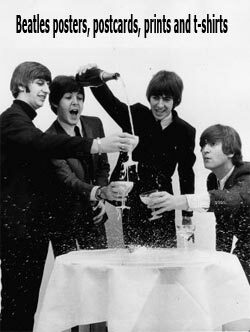 These musical influences would become the fount out of which flowed the genius behind his seven years producing the Beatles’ incredible body of work, including such albums as "Rubber Soul", "Revolver", "Sgt. 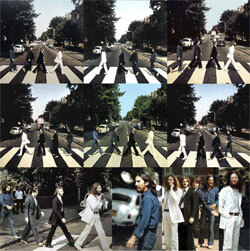 Pepper’s Lonely Hearts Club Band", and "Abbey Road". The first of a two-part series, "Maximum Volume" traces Martin’s early years as a scratch pianist, his life in the Fleet Air Arm during the Second World War, and his groundbreaking work as the head of Parlophone Records during the 1950s, when Martin saved the company from ruin after making his name as a producer of comedy and spoken-word recordings. In its most dramatic moments, "Maximum Volume" narrates the story of Martin’s unlikely discovery of the Beatles and his painstaking efforts to prepare their newfangled sound for the British music marketplace. As the story unfolds, Martin and the band craft numerous Number 1 hits along the group’s progress towards The Ed Sullivan Show and such landmark songs as "Yesterday" and "In My Life"—Beatles tunes that bear Martin’s unmistakable musical signature.